Aleesa is our patient coordinator, who joined our team in March of 2016. She was born and raised in the Columbus area, graduating from the Dental Assisting Program at Eastland Career Center in 2014, where she obtained her Certified Ohio Dental Assisting (CODA) and radiography license. In her free time, Aleesa enjoys attending Reds games in Cincinnati, and spending time with her family and two cats. Aleesa is very excited to meet all of our patients. She will be happy to assist you with any insurance related questions as well as scheduling new appointments. 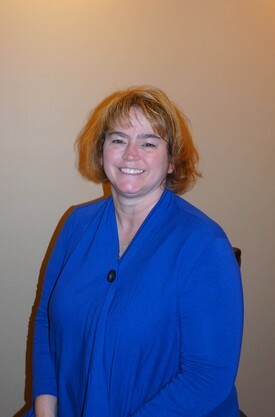 Cathy is one of our dental hygienists and has been a part of this practice since 1997. 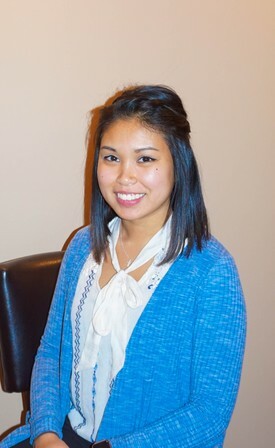 She loves helping our patients achieve their optimal oral health. 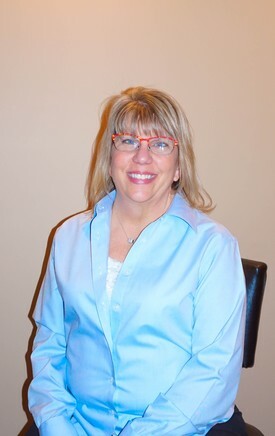 Whether it’s during a dental cleaning at a recare appointment or providing her patients with education regarding how to best take care of their mouths, Cathy strives to be kind and compassionate to all. 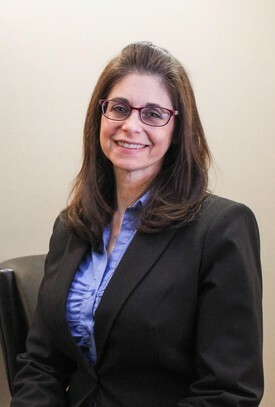 She enjoys treating everyone as the unique individual that they are and feels that one of the best aspects of her job has been getting to know her patients personally over the past 17 years. Cathy and her husband Richard reside in Westerville. They have four kids ranging in age from 25 to 10, so she state that there’s “never a dull moment”. In her spare time, Cathy can be found reading, playing the piano, or traveling with her family. As a graduate of the Ohio State University, she also loves following Buckeye Football and spending time with friends. Gabby joined the Clintonville Dental Group Family in November 2016. She moved to Columbus in May 2016 from her hometown of Defiance, Ohio after graduating from Owens Community College's Dental Hygiene Program. Gabby wanted to become a hygienist in order to help patients maintain their oral health through an emphasis on prevention. She loves interacting with patients; it's her favorite part of her job. Gabby currently resides in Galloway with her fiance Zak and their puppy Loki. In her free time, she loves to go visit with family or do anything outside. Mandi is a Dental Assistant of 22 years, who joined our practice in July of 2017. She graduated from the Ohio Business College where she spent time teaching dental assisting. Mandi is always working to improve her skills through continuing education courses. She is happily married to her husband, Ian, and spends her free time raising her two teenage daughters, step-son, 2 Old English Bulldogs, cat and fish. Mandi enjoys traveling the country on the back of her Harley, and exploring new cities along the way. Mandi looks forward to helping you achieve the smile you always wanted. Dawn is one of our Dental Assistants who joined the practice in December 2017. 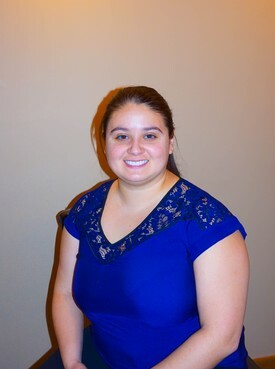 She enjoys working with patients to ensure they are informed of all aspects of their oral health. After spending over 15 years in the dental field, Dawn is confident in her patient care abilities and her favorite part of her job is daily personal interactions with patients that creates long lasting relationships. Dawn has her radiography license and is looking forward to getting her Certified Dental Assistant Diploma later this year. Dawn and her husband, Tod, live in Powell with her 2 boys, 3 dogs and 4 cats. Dawn loves animals and enjoys time at the Zoo, camping around Lake Erie, and long walks in the Metro Parks. When she is not outside, she spends her time reading, listening to good music and laughing with her family. She looks forward to getting to know you. 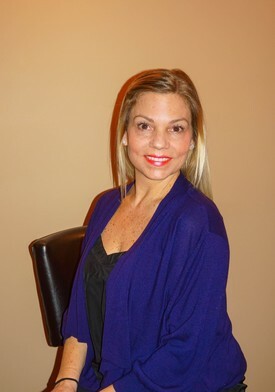 Molly started with Clintonville Dental Group in 2014 and has a detailed background in Dental Practice Management, Dental Consulting and Dental Assisting. Molly is very busy overseeing our day to day operations of our growing practice at our new location. She is a Mother of four and a Grandmother of three. In her spare time she enjoys bicycling, snorkeling, traveling and watching the buckeyes, Steelers and Raiders play football. We are proud to have her as an important member of our awesome dental team. Please let her know if there is anything she can assist you with to make your visit the best possible!